Design at its best. 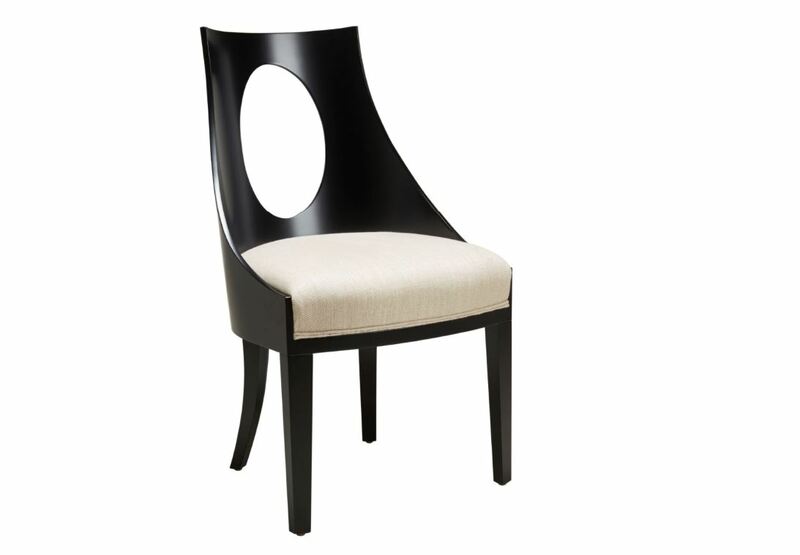 This sleek divine chair is simply one of those special pieces on offer. 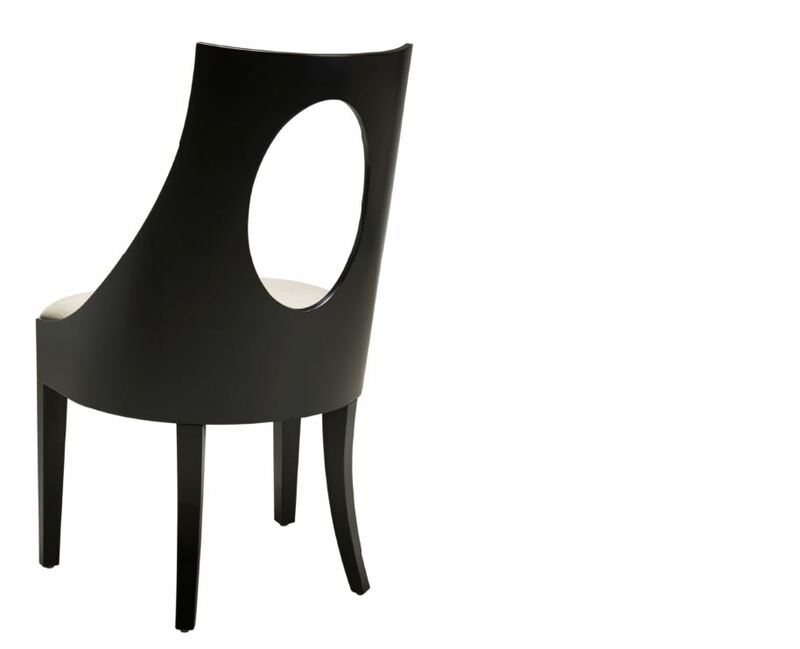 The laminate curved back creates a sophisticated design for any situation. Manufactured by David Shaw for James Salmond.